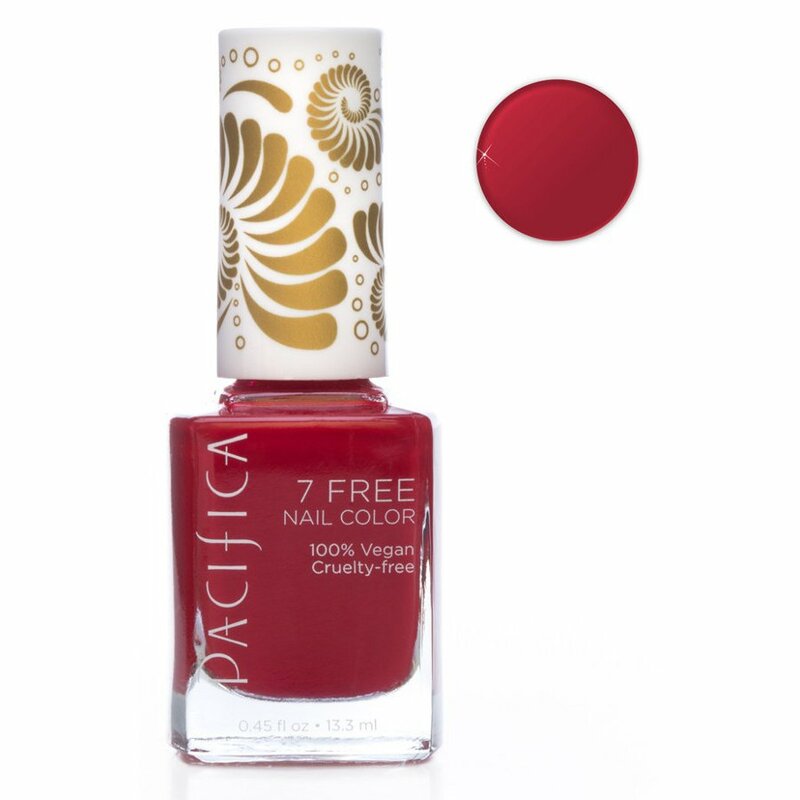 With a custom made wider vegan brush for an easier and smoother application, this Pacifica 7 Free vegan nail polish is available in many colours including this gorgeous shade of red. It is also formulated without any of the usual nasty chemicals and is free from phthalates (dibutyl phthalate), toluene, xylene, camphor, formaldehyde, parabens and resin. 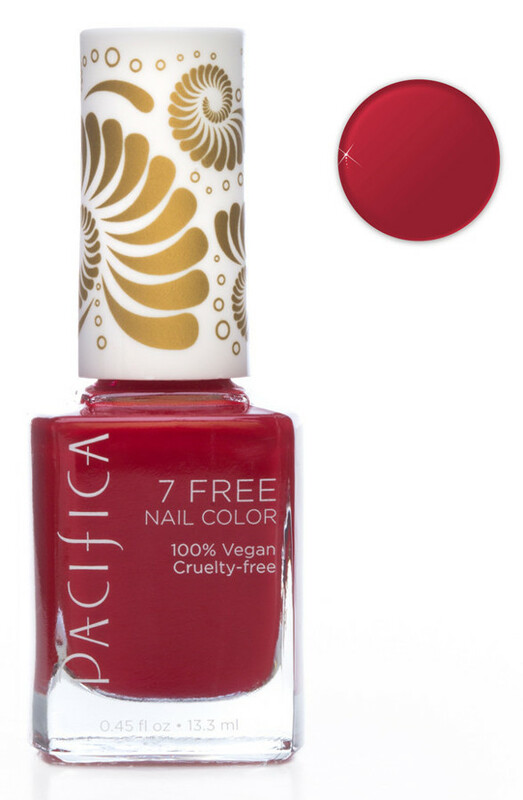 There are currently no questions to display about Pacifica 7 Free Vegan Nail Polish - Cinnamon Girl - 13.3ml.